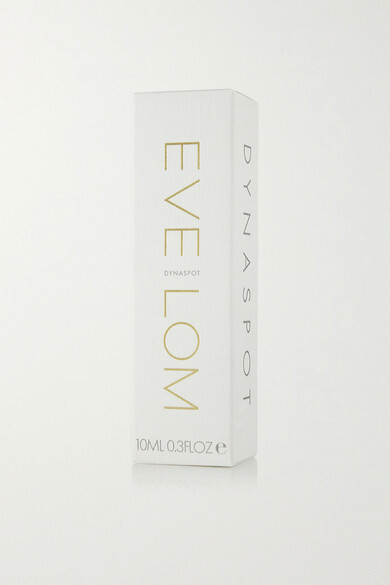 Eve Lom's products are lauded by skincare experts and beauty insiders alike. This Dynaspot treatment quickly eliminates blemishes and soothes irritation with a well-balanced combination of natural antiseptic extracts and Salicylic Acid. We love that this fast-acting formula is tinted with a universal skin-matching tone – it's suitable for use under or over makeup.